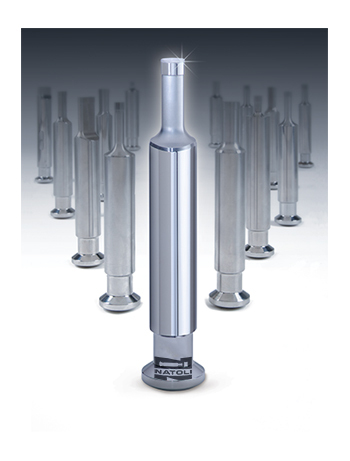 Natoli’s advanced micro-precision engineering is one-of-a-kind in punch and die manufacturing. The quality and experience we put into each tablet compression tool is unmatched among punch and die manufacturers. Add in our superior technical support and customer service, and it’s no wonder Natoli has been the leading name in punch and die manufacturing for four decades. You can always depend on our knowledgeable staff to be there when you need help. Being there for you is as important to us as the product you receive. This is what sets Natoli Engineering apart from other manufacturers in our industry. 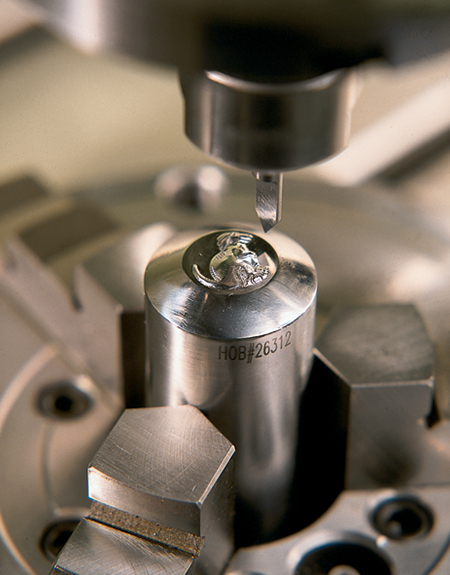 Our punches and dies are manufactured for maximum tooling efficiency, durability and performance. Our highly trained team of experts extensively researches and evaluates every tablet tooling design before manufacturing begins. This helps guarantee that every punch and die we manufacture lives up to the Natoli name. This is all done to guarantee our batch-to-batch consistency always meets the highest standards. We believe that every dollar spent on research and quality assurance is a dollar well spent. Using these high-quality materials, we will exceed your expectation like we have for many others in industries like yours. Whatever your tablet tooling needs, choose the experience and dependability of Natoli Engineering Company to provide a solution. Contact us now or call a customer service representative at 636.926.8900.